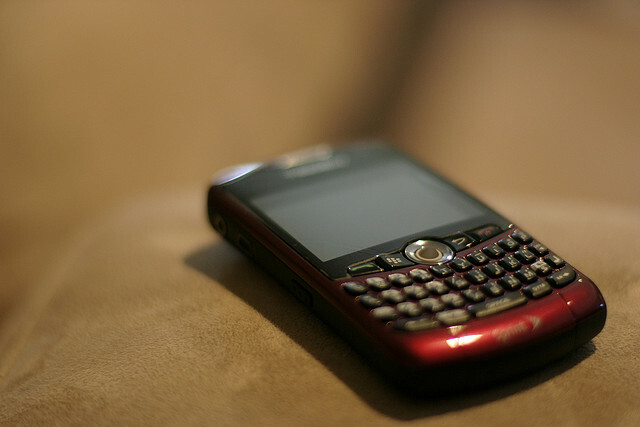 As part of its efforts to appease BlackBerry owners following a three-day service outage, RIM has announced it will offer customers a selection of premium applications worth more than $100 and one month of free technical support, finally clarifying if it would offer cash compensation to affected users and businesses. Making the apps available to customers on the BlackBerry App World from October 19th, RIM will run its compensation package until December 31, with more apps becoming available in the coming weeks. RIM will also offer its enterprise customers one month of free Technical Support, either awarding current customers with a one month extension to their existing contract or providing a free months trial of its BlackBerry Technical Support Services – Enhanced Support, for no charge. The move might not resonate with businesses that found their operations impacted by the network downtime, but it’s a clever move from RIM, as its offering seeks to further lock-in customers to its platform. With free apps and a complimentary month of technical support, users are encouraged to use their own devices more, reducing the focus on rival devices as customers try out apps and services they previously may not have had the chance to use.